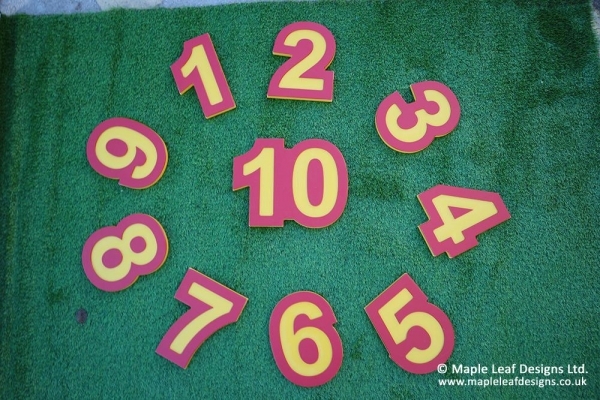 Our 1-10 Number Panels make an effective teaching aid both as mounted panels or as loose accessories, and are available either as number shapes or engraved discs. Highly durable engraved plastic design. Available as number shapes or discs.